When you’re a man who stands over six feet four inches tall it’s fair to say there are a lot of things in life you take for granted. Being able to see the stage at music festivals and walking home alone at night through Seven Sisters are just two benefits of height and gender to which I’ve given little thought. I’ve applied even less introspection to the idea that I would always be treated with equality in the workplace regardless of my gender. Surely in the 21st Century that’s a given for everyone? But it isn’t. News reports about discrimination in the workplace are published all the time. Deep seated attitudes are still out there and unfortunately society at large will take a long time to expunge them. 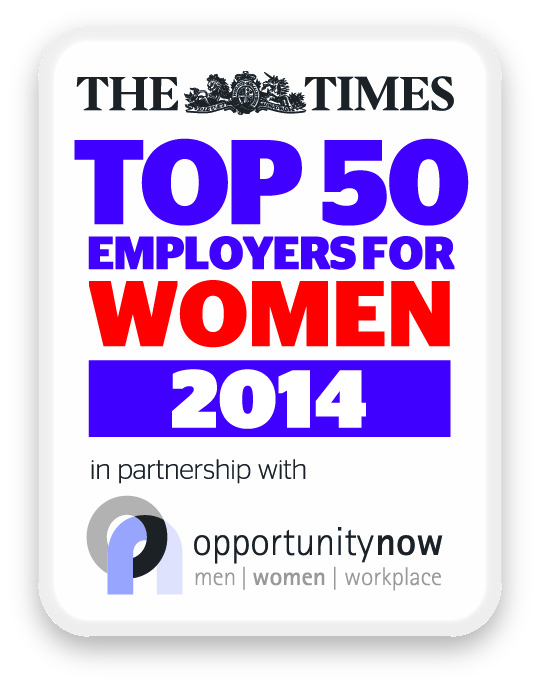 Which is why Sodexo being named among The Times Top 50 Employers for Women is an absolutely amazing achievement. We are part of a company of thousands, and have risen above those niggling stereotypes and cultural hangovers to be a truly outstanding workplace in terms of gender balance. Our peers in the Top 50 are a who’s who of global brands and pillars of innovation. So the work that’s gone into Sodexo making this roll of honour can only have been tremendous. The number of people in the business who deserve plaudits must extend beyond the diversity team, the diversity council and Women Work – those in the engine room of this accomplishment – to every single employee that has helped to make Sodexo as competitive as the likes of Microsoft, Santander and Unilever. I’m lucky enough to have a position in Sodexo where from time to time I get to work with the people who are driving the organisation’s diversity agenda, and I can be sure they see The Times Top 50 as another step on the road to achieving true gender balance. Like a tall man seeing a low door frame approach, they’ll be taking nothing for granted.